Today is the last day of the 31 Days of Play series! 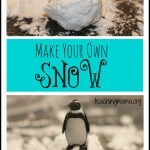 It was so fun planning play activities for my kiddos and sharing them with you all. 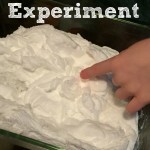 Thank you for reading and I hope these activities inspired you to play with your child at home. 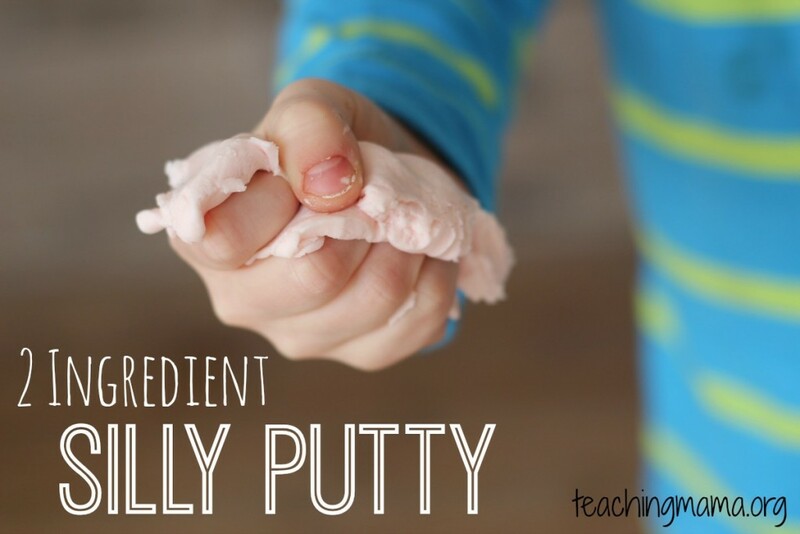 Today’s activity is homemade silly putty! 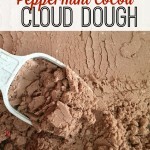 And the awesome part is you only need 2 ingredients! 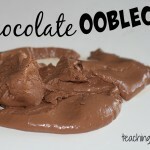 For the complete recipe and directions, visit here. 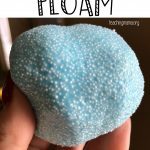 The only modifications I made to the recipe is I kneaded the the silly putty in a little bit of corn starch after mixing it. 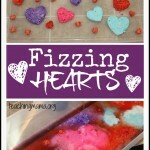 I used pink Method dish soap and I also tried the recipe with Up & Up bath soap. They both worked well. 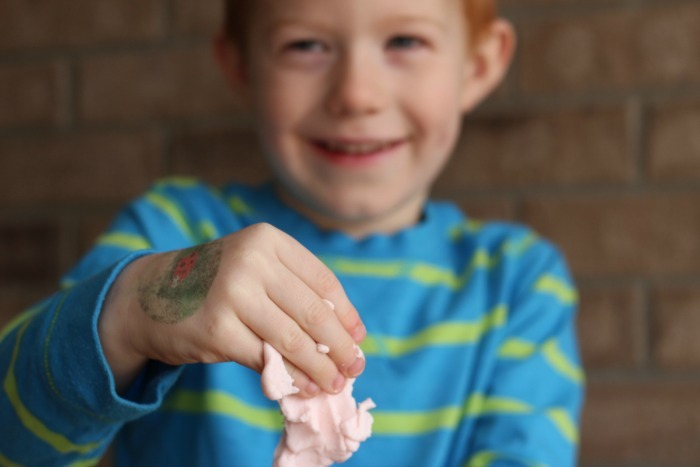 All smiles playing with the silly putty! 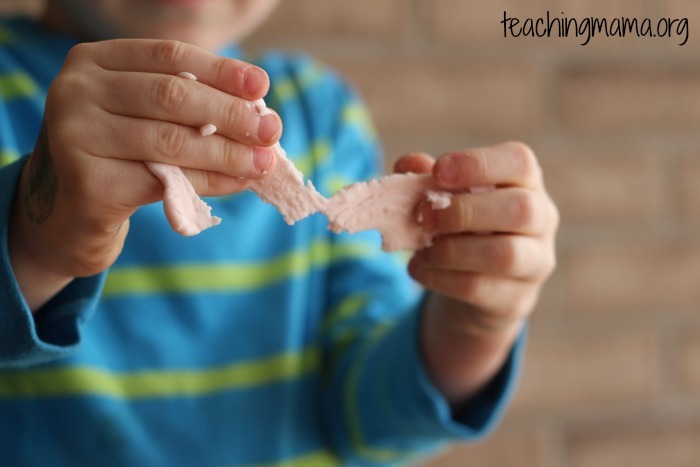 The silly putty is stretchy, silky, moldable, and feels fantastic to play with! 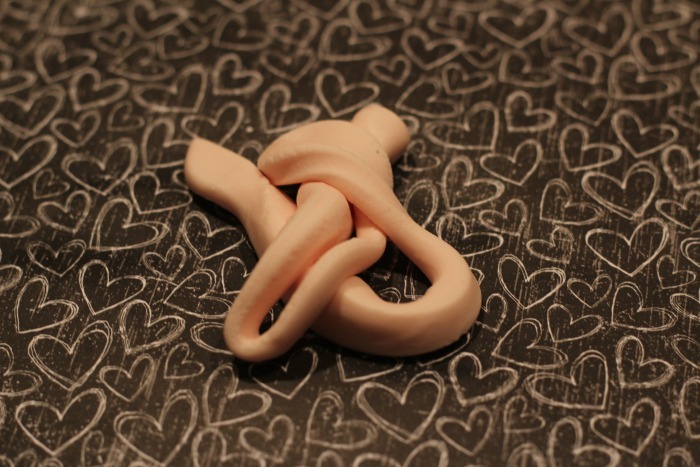 It easily twists and bends. 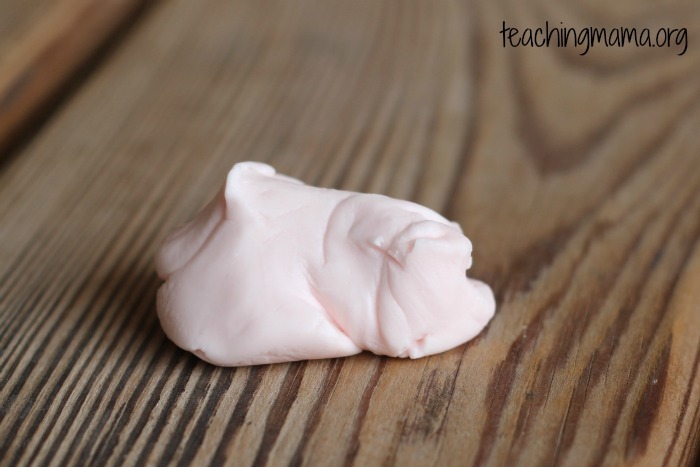 This silly putty only lasts about a day, but it’s so easy to make. I’m so glad we tried it out! It was tons of fun! This was day 31 of the 31 Days of Play series. To see all the activities, visit here.